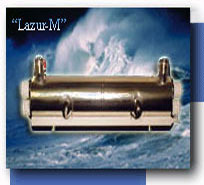 Installation of “Lazur” unit in "Omni Environmental Group Pty Ltd " (Australia). 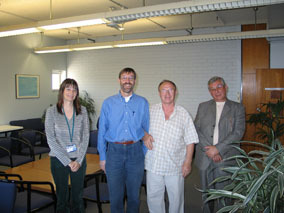 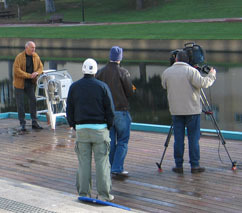 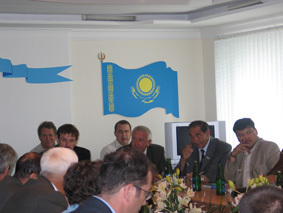 08.06.2005. 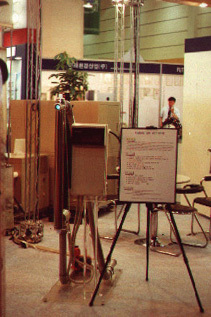 The products of our company were successfully demonstrated in Japan at ”EXPO-2005” exhibition. 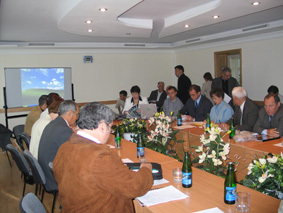 Meeting and reports on “Purification and disinfection of effluents” with the participation of the Kazakhstan Government officials. 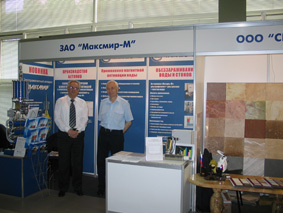 At the “AQUATECH -2004” exhibition.(Russia). 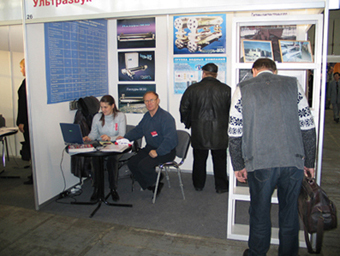 Presentation of new technologies at the exhibition in the State Duma. 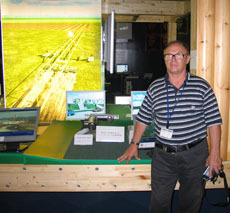 (Parliament of the Russian Federation). 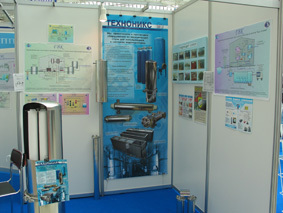 The 6-th International Congress “Water: ecology and technology”. 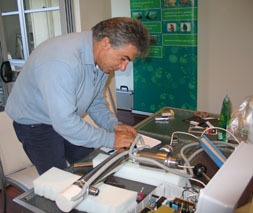 The report of the General Director of JSC “SVAROG” A.N Ul'yanov “Ultrasound + Ultraviolet = Pure Water. 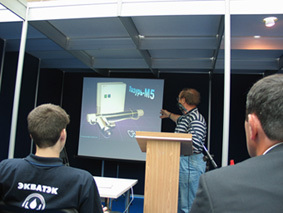 The state of the arts in the field of water disinfection”. 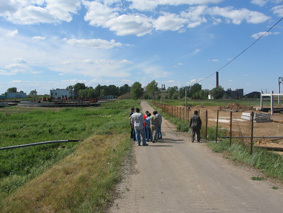 (Russia). 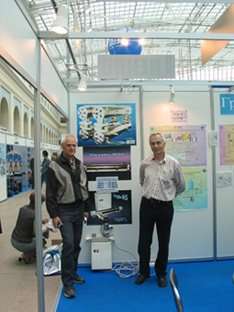 The All-Russian Industrial Forum. 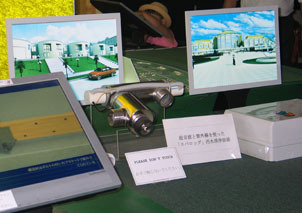 The products of the company were marked by special diploma “For the development and application in national economy of Russia”. 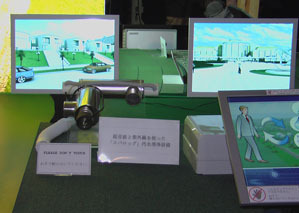 Demonstration of ”Lazur” unit at the exhibition in Seoul. 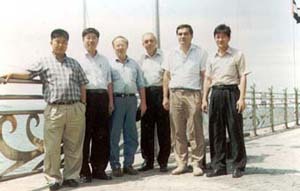 Among the directors of enterprises in Seoul.